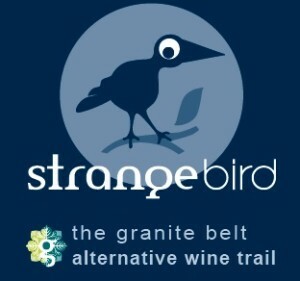 What makes our wine region different to any other in Australia is our StrangeBirds. What are StrangeBirds? 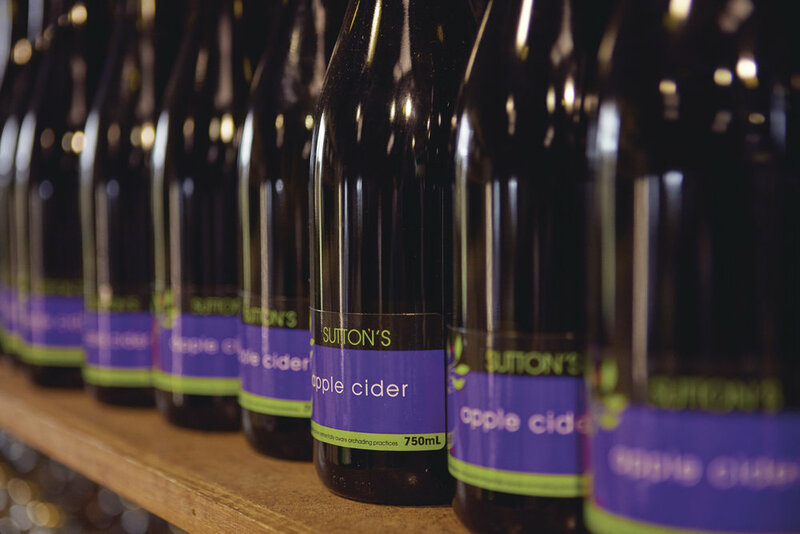 The term StrangeBirds is given to describe all the foreign grape varieties planted in our cool climate. Our amazing region produces 60% of Queensland wine and 1% of total wine produced in Australia, yet we take out 10% of the awards! We definitely have a reason to make some noise! 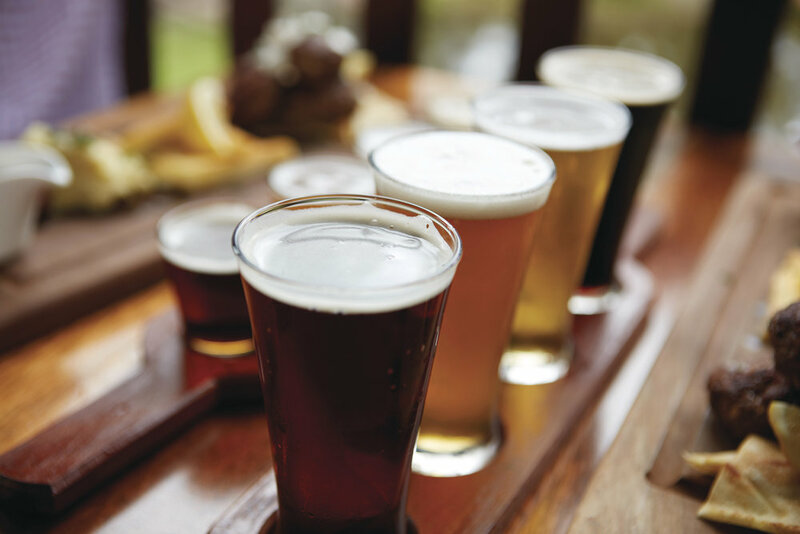 There are over 50 wineries on the Granite Belt and rather than list them all here, we will just share our favourites on this site. 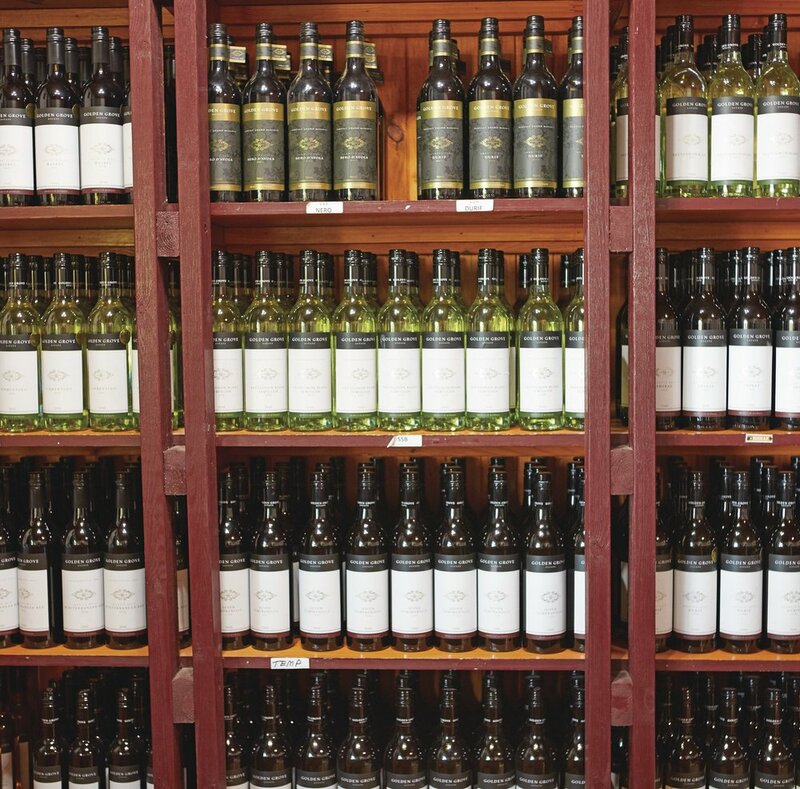 We provide guests with a list of all wineries on the Granite Belt at check-in, and as we are Wine & Spirit Trust (WSET)-certified, we can help recommend which wineries might suit you best. Please call 07 4681 3367 to discuss a tailored itinerary with us if you like to plan ahead.